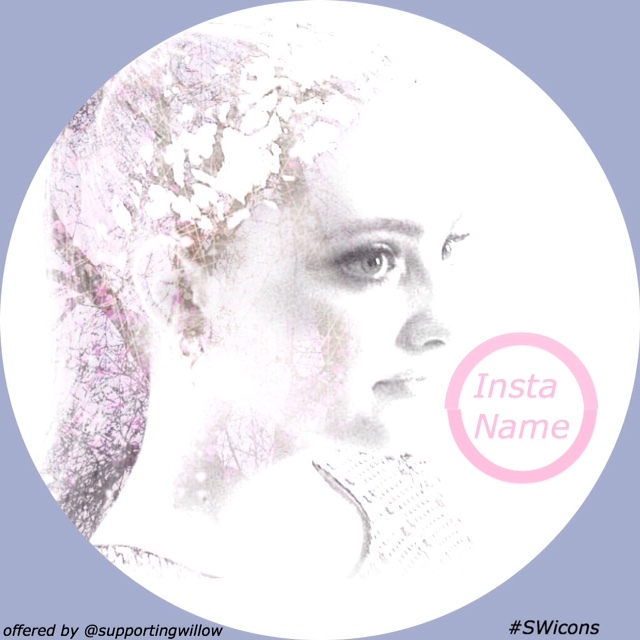 Want to donate icons? 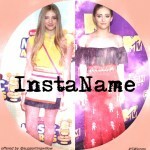 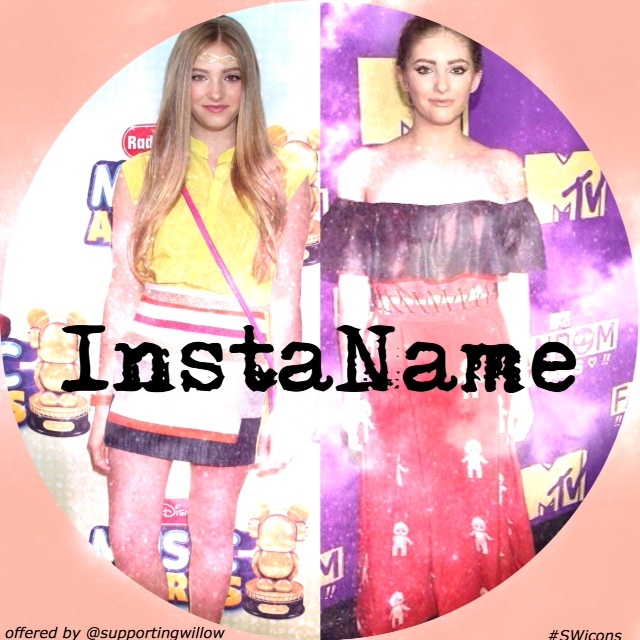 Please email us and attach your icons in a compressed .zip or .rar file. 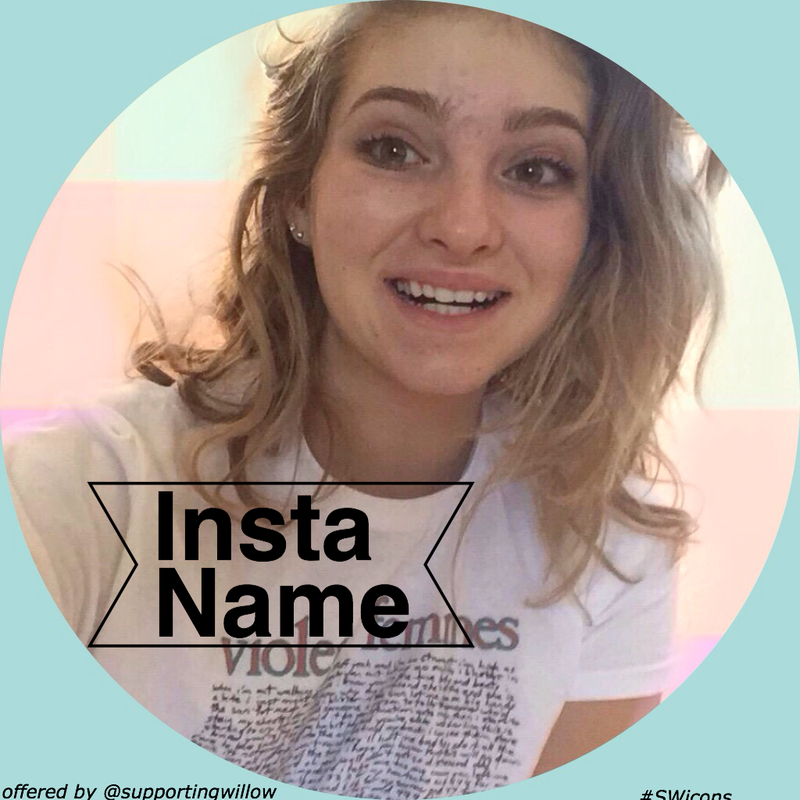 Click for full size. 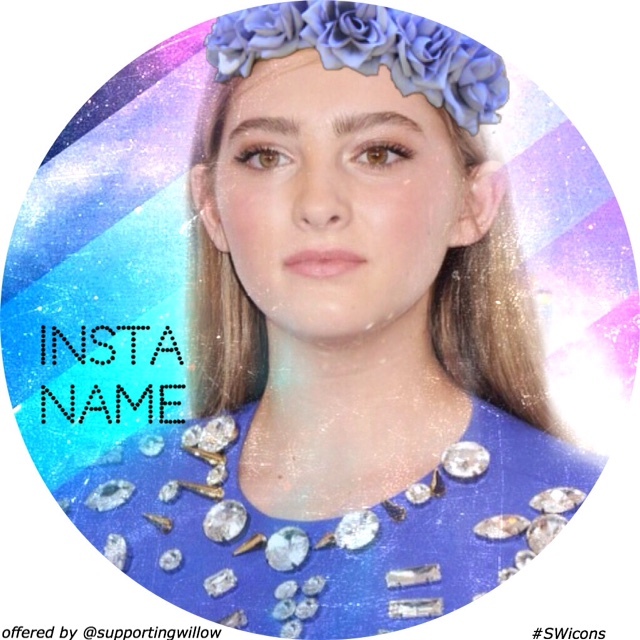 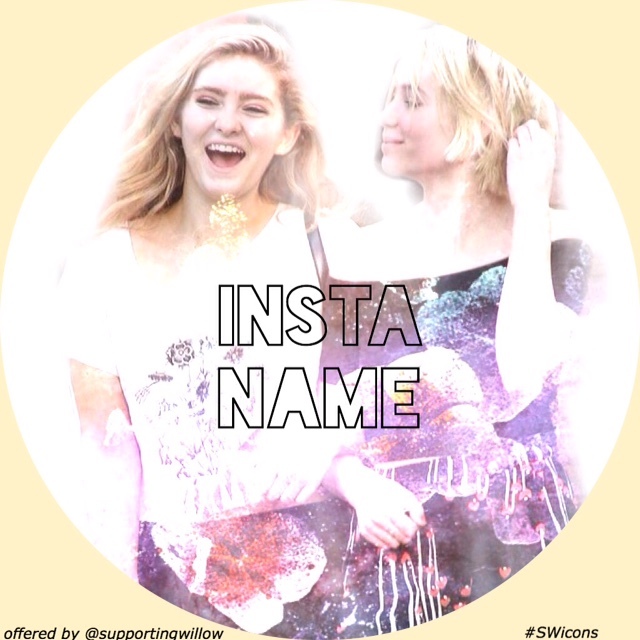 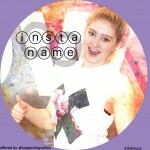 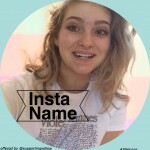 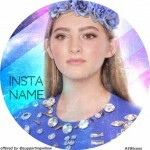 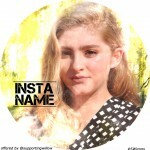 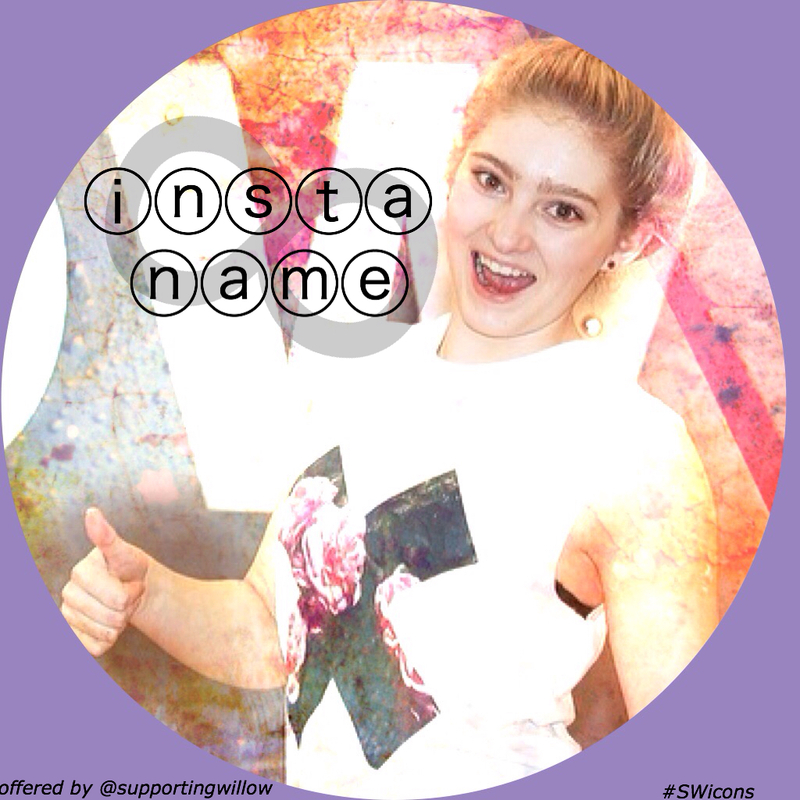 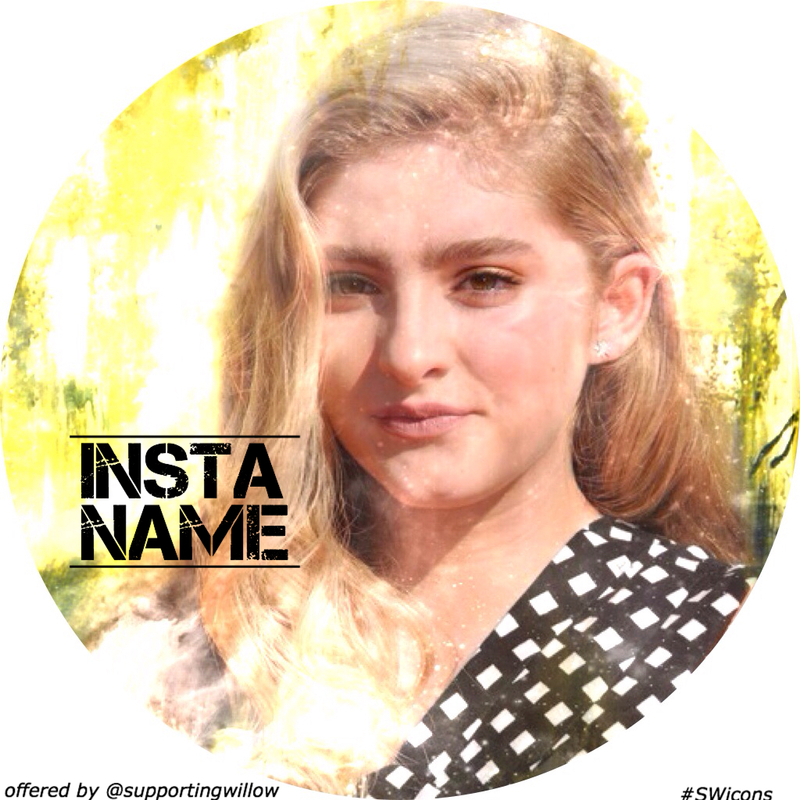 Contact @supportingwillow on Instagram to add your name.